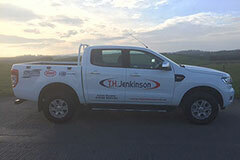 2019 sees T.H. 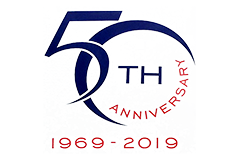 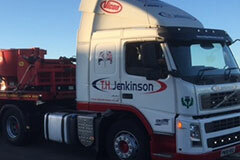 Jenkinson celebrating 50 years in business. 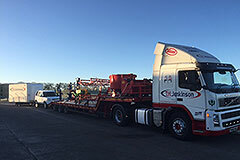 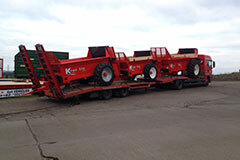 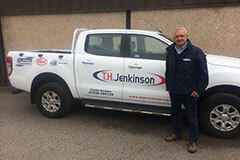 We are delighted to welcome Kenny Fraser to our sales team, where he will be covering the Dumfries area. 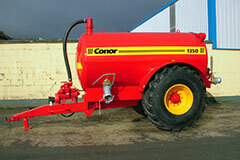 We are pleased to announce we are dealers for Conor Slurry tankers. 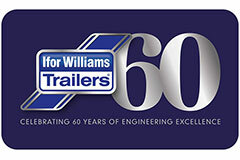 Did you know Ifor Williams is 60 years old? 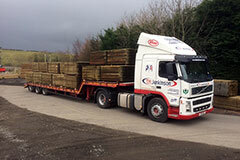 We've taken delivery of a new Ford Ranger for the Castle Douglas Depot. 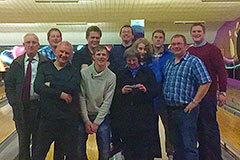 Ayr Staff All scrubbed up Ready for Vicon / Maschio Day !!! 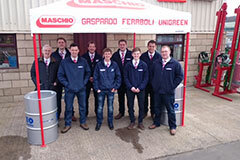 TH Jenkinson's Ayr Staff All scrubbed up Ready for Vicon / Maschio Day !!! 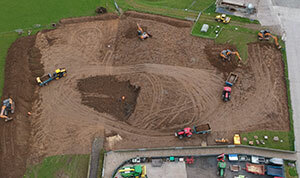 Pictures of our Northern Ireland Depot using a drone!!! 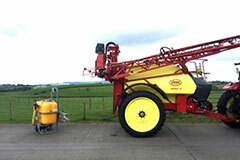 Range of Vicon and Maschio products on show. 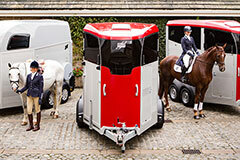 Manufacturer representatives on hand to offer advice. 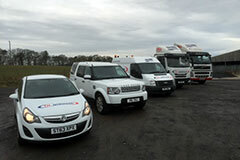 We are pleased to announce we are an official NSTS test centre. 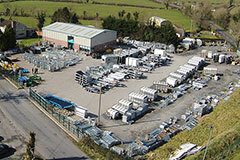 Due to further expansion we require a parts assistant. 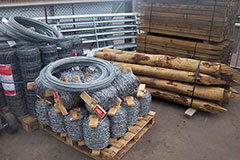 Fencing Material is now in stock at our Ayr depot.